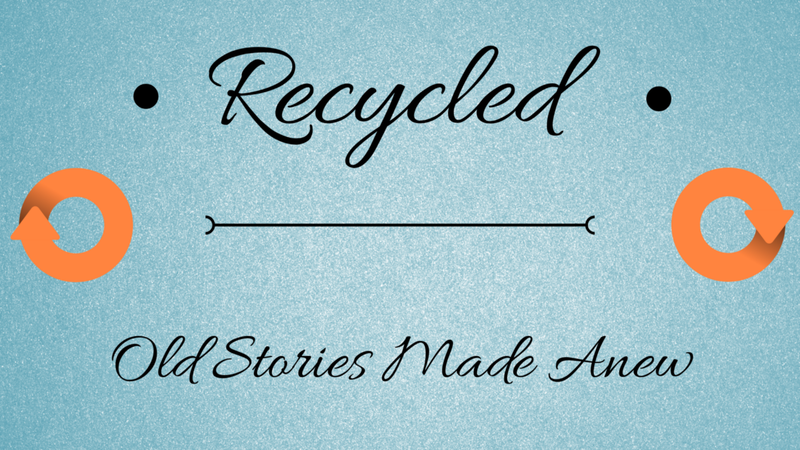 Recycled is focused on sharing old stories made anew. Technology fuelled by capitalism is giving humanity an ever increasing array of choice. This may mean extinction for some of us. In 1967, a teacher from Palo Alto radicalised his students into a fascist party in five days. Here’s what he taught humanity that week. Coffee and Cake. Mansplaining and Misandry. How the gender wars are getting out of hand. When the cafés are the battleground, misogyny and misandry are in danger of becoming the defacto form of entrenched warfare.